Polish Ninja: Manglaze ad with my girl Chelsea! Manglaze ad with my girl Chelsea! Hahaha I just seen that you posted this. It is a pretty funny ad!  Ninja Polish Celebratory Giveaway! EPIC!! 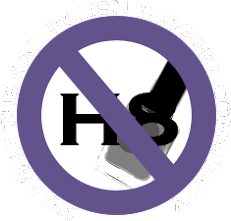 Ruh roh....how many polishes did you say? Teaser! Max Factor Fantasy Fire!! Polish Haul success! China Glaze Magnetix! I am your average, everyday polish addict :) Nothing more or less! I blog when I can, when real life isn't consuming me. I have always been very self concious about my hands because they are super wrinkly! They have been like this since grade school, so starting this blog and taking pictures of my fingers in SUPER EXTREME close-up mode was a huge step for me. Thank you all for Following me and reading my posts in spite of my wrinkly hands! Copyright Rhonni Anaya 2011. All rights reserved. Thanks to Daynasaur.com for Ninja Imanges. Awesome Inc. theme. Powered by Blogger.